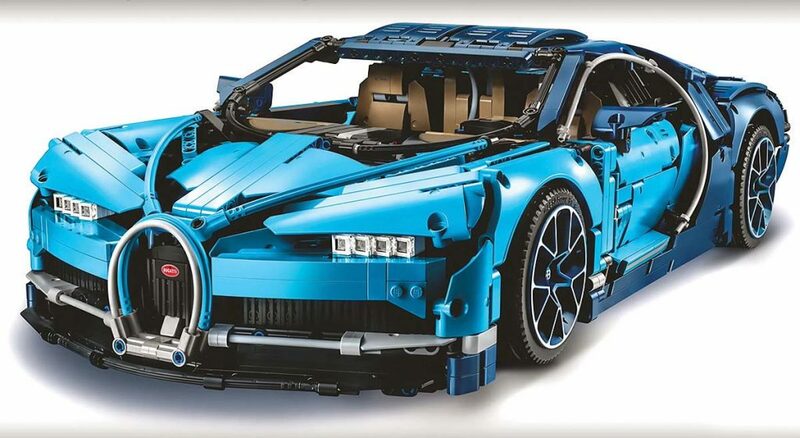 If $3 million for the Bugatti Chiron is a bit out of your price range, perhaps a $350 version from Lego Technic that you build yourself will do the trick. Still, the 1:8-scale Chiron is made up of a mind-boggling 3,600 pieces, including body panels, interior, wheels, active rear wing and the 16-cylinder engine (with moving pistons) and transmission. To aid assembly, Lego includes a collector’s-edition booklet with detailed instructions. When completed, you’ll have a 22-inch-long showpiece to park on your mantle or bookcase. Order from www.shop.lego.com.